Want to support Summermusic but aren’t sure how? In addition to our Music Library Sponsorship program, we greatly appreciate members of the public who offer financial contributions to help support Summermusic’s ongoing operating costs. Summermusic has been delivering enjoyable, high-quality music education to young musicians since 1993. We strive to keep the camp fees reasonable, to enable as many children as possible to attend Summermusic. However, this means that our expenses are not fully covered by enrolment fees. Any support given will allow us to continue to provide quality programming to as many children as possible. If you are interested in donating, please contact camp director Susan Morris at summermusic@magma.ca or 613-584-1110 to discuss. Your donation may be made in one of two ways: by cheque, made out to Summermusic and mailed to P.O. Box 1495, Deep River, ON K0J-1P0. Or by e-transfer to summermusic@magma.ca, with an accompanying email that states the security code you have chosen. While we are unable to issue charitable donation receipts, donors will receive recognition on our website and at our final concerts. We will respect the wishes of any donors who prefer to remain anonymous. 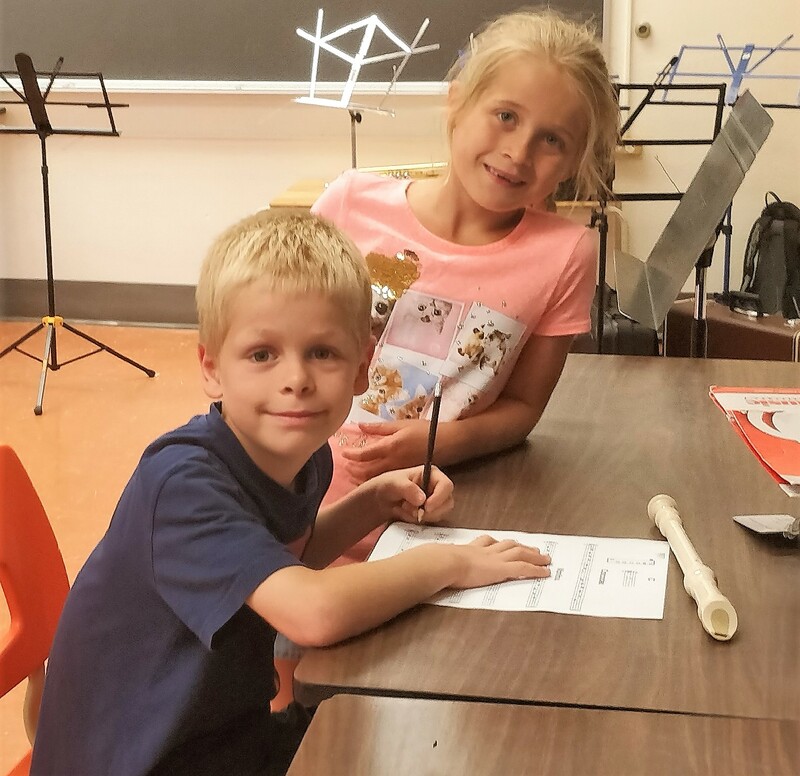 Campers develop their skills and passion for music through two weeks of training on instruments, singing, and musicianship. Our staff is made up of highly trained professional musicians and educators who are dedicated to providing the best possible experience for our campers. Rehearsing and performing music at camp and developing musical skills help campers to believe in themselves and their own abilities both as musicians and in the outside world. Campers learn how to work as a group toward a common goal through singing and playing together in ensembles. At Summermusic we cultivate a sense of community with our campers and staff that lets us all develop together as musicians and as people. 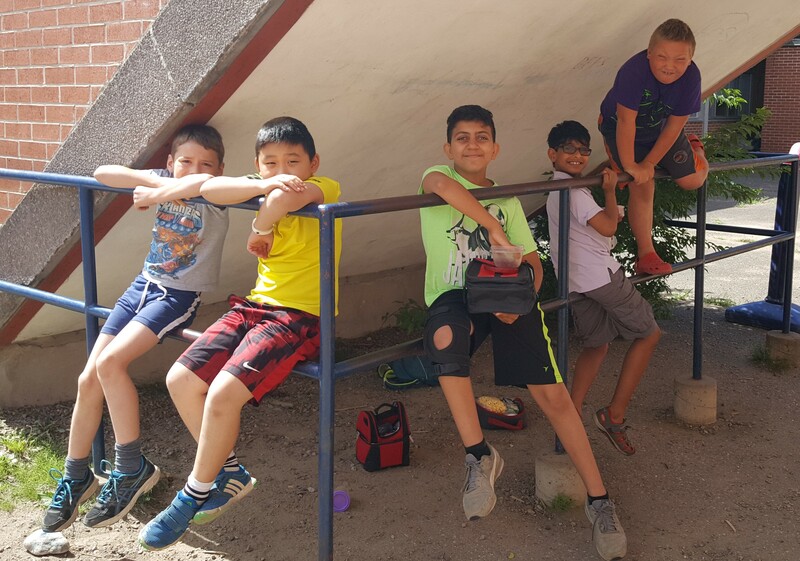 Our campers meet friends with similar interests and create memories that last a lifetime, while making music and having fun with their peers.